The Umoja program is based on an African-centered philosophy that enables students to see themselves within a positive historical and cultural context. 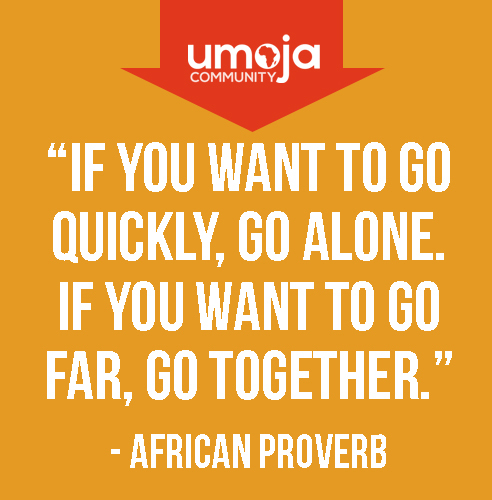 Umoja seeks to educate the whole student – body, mind and spirit -- through the construction of knowledge and critical thought. 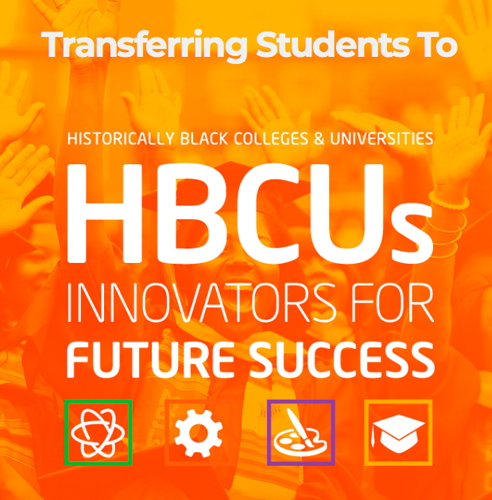 The program was developed to promote transferring and increase academic and personal success. 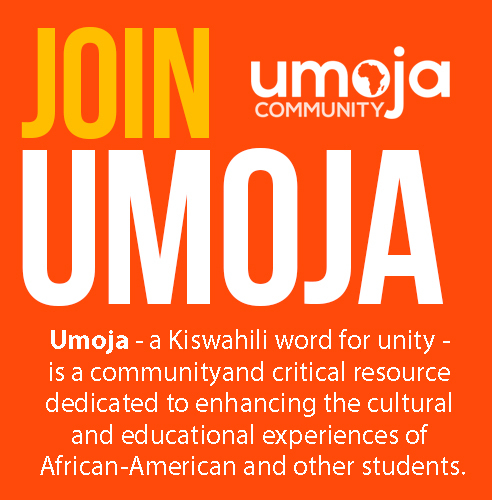 The Umoja program aims to address student needs through supportive services and curriculum that is based on literature from across the African Diaspora. 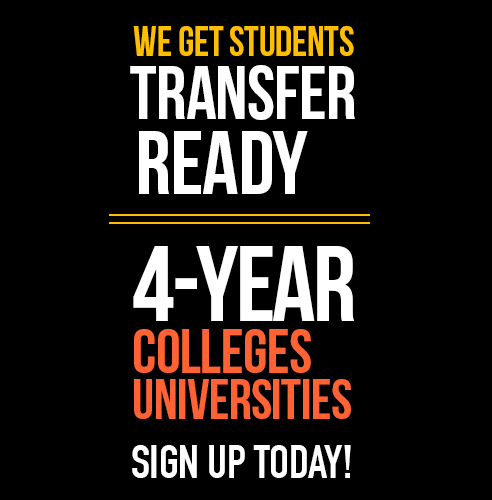 Umoja focuses on providing instruction, and academic/ retention support services while emphasizing the social, and cultural dynamics of African Ancestry students at De Anza College.